Get a professional LinkedIn cover made by a Talented Designer for only few bucks! Considering the total users of internet, 25% of them are LinkedIn users. There is no excuse today for having a low Quality profile on LinkedIn. Your professional image starts on LinkedIn. If you want to show your network that you are serious with your business, you must give them a very good first impression when they visit your LinkedIn Profile. The first thing they will notice is the quality of your LinkedIn cover. With this gig, you give value that deserves your background, thanks to a very well designed LinkedIn Cover. 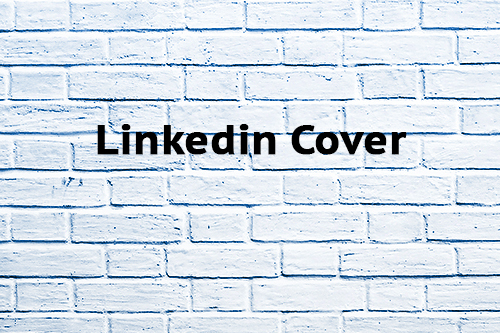 Your LinkedIn cover will be the first image given to recruiters, customers, colleagues and any other contacts you should need. Its design and content is an opportunity to impress your contacts and build a solid network. What does your LinkedIn Profile picture and Cover say about you? Are you satisfied with how you are looking today on LinkedIn? As a reminder, LinkedIn is THE most professional network. From the total users of internet, 25% of them are LinkedIn users! 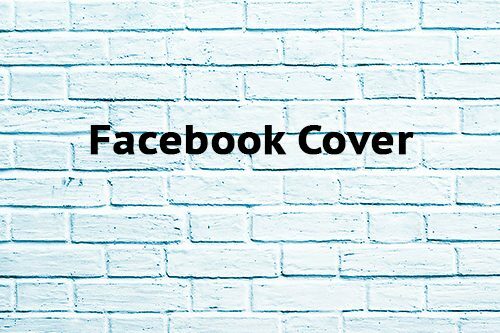 It would be inappropriate to publish the same cover picture on Facebook/Twitter/LinkedIn and other social networks, considering that your target audience is completely different. Thus, you must provide different covers accordingly, in order to be successful with your Social Network Strategy. Personal branding is a key today to be recognized by your peers. Your profiles maturity shows your seriousness and your interest in managing well your career and company. Considering all things, your professional LinkedIn cover allows you to give a real added value to your profile. We take care, in details, of your image because Low Cost Web Agency mission is to help you to perform better than others thanks to the web! Low Cost Web Agency provides you its expertise to create a superb LinkedIn cover. After buying our product, a senior designer will create your LinkedIn Cover according to your needs. For very few bucks, you finally get from your LinkedIn profile the value you deserve. You can decide if you want the source files or not and how many proposals you want us to offer to you! In this way, you can get a professional cover at a very low cost price or spend a bit more to get the chance of deciding between more versions of it. We can as well offer you to update your new LinkedIn Banner directly to your LinkedIn profile!